If the size that you are looking for us not listed, call and speak with one of our knowledgeable professionals about our natural stone products. We will work hard to meet our customers’ needs and exceed their expectations. 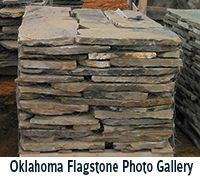 Oklahoma Flagstone is harder than Tennessee Flagstone, and it has a darker brown color as opposed to the tans in the Tennessee. Oklahoma Flagstone also has more texture in the face of the stone, so it can give your landscape or design a completely different look. 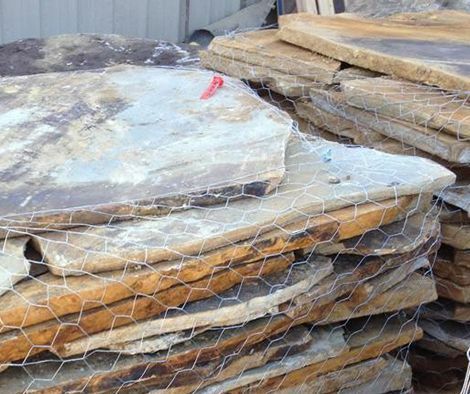 The matchless beauty and sophistication of Oklahoma Flagstone is the perfect choice for adding value and splendor to any home, commercial building, or landscaping project. Contact Culbreth Stone today for pricing on premium Oklahoma natural stone. 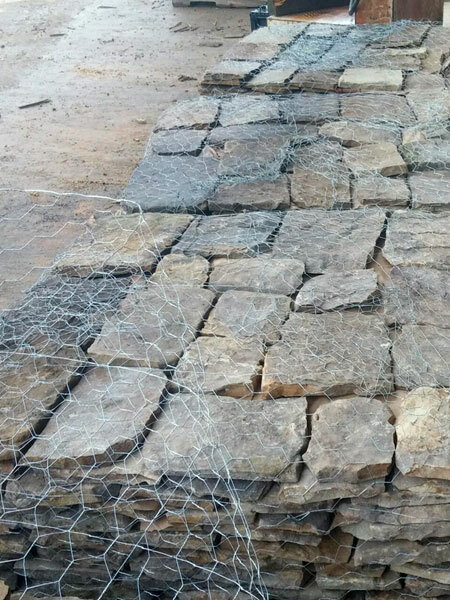 At Culbreth Stone, we harvest the highest quality natural fieldstones from our Tennessee and our Oklahoma quarries. 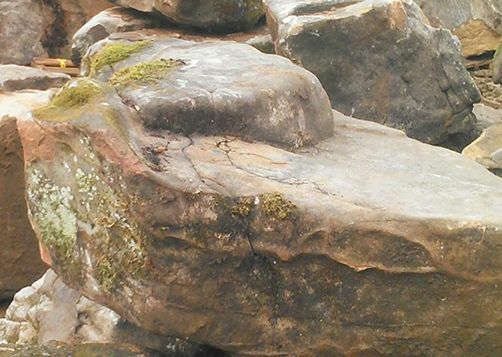 Our new quarry in Oklahoma is also producing Brown Flagging and a number of Chopped Products. 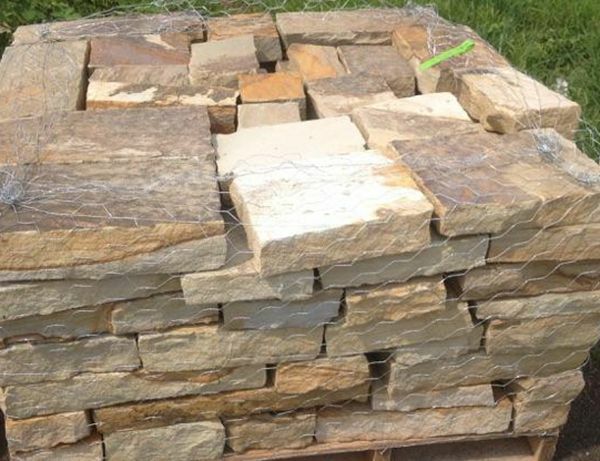 At our Oklahoma Flagstone quarry we sell to resellers and stone professionals at wholesale prices. 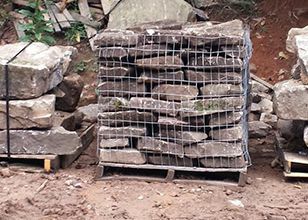 Because we harvest stone from our privately owned quarries, our quality control starts from the moment stone is harvested from the ground, and it continues until your order is delivered to you. Culbreth Stone is passionate about the stone industry and we take pride in every aspect of our work. We promise to provide the highest standard in customer service from packaging your order, shipping your order, and following up with you to ensure that we delivered on our promise. We strive to provide top quality natural stone at competitive pricing with world class customer service. Contact Culbreth Stone today.